The singer-turned-televangelist’s seemingly misogynist beliefs and interpretations of the Holy Quran sent Twitter users in a frenzy as they expressed their outrage on the micro-blogging site. One of them being the Pakistani Prince Of Pop, Ali Zafar who called out Junaid Jamshed on Twitter. What do you guys think? 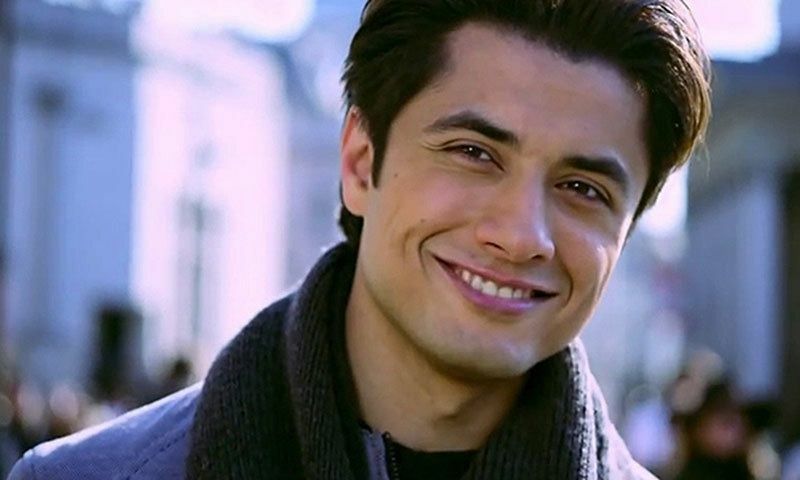 Did Ali Zafar do the right thing?